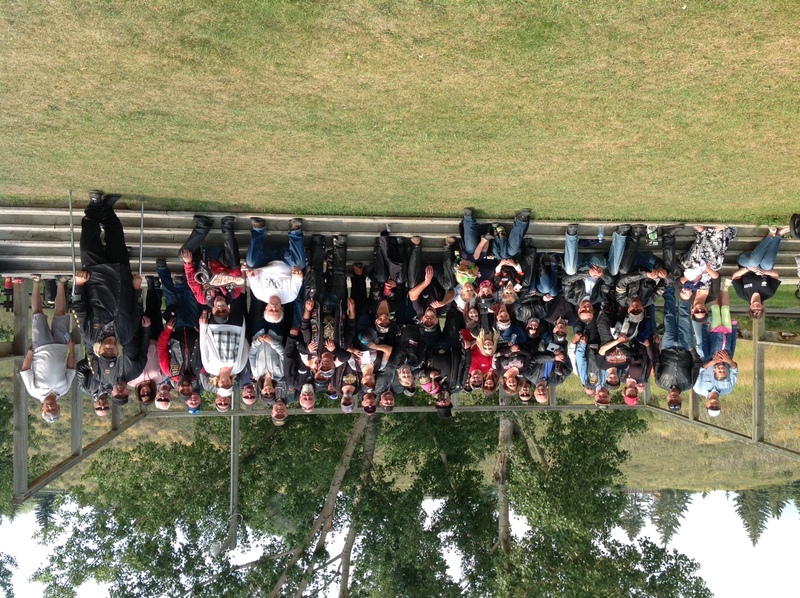 MADD Calgary in collaboration with the Sober Riders hosted our annual Poker Run on August 12th, 2018. It was a beautiful day, the rain held off until the event was over! 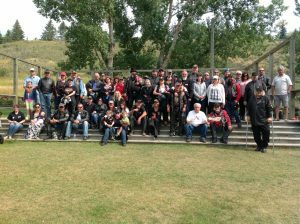 A huge thank you to the Sober Rider Motorcycle Club, volunteers, participants and CPS for making this event a successful one. If you were not able to make it this year, it is an event you won’t want to miss next year!